The impact of digital transformation initiatives on the future of work is comparable to the asteroid that hit the earth 65 million years ago causing the ice age - the world as we know it will never be the same. Early adopters have seen that embracing technology leads to an increase in productivity, enhanced employee experience, and greater overall engagement. 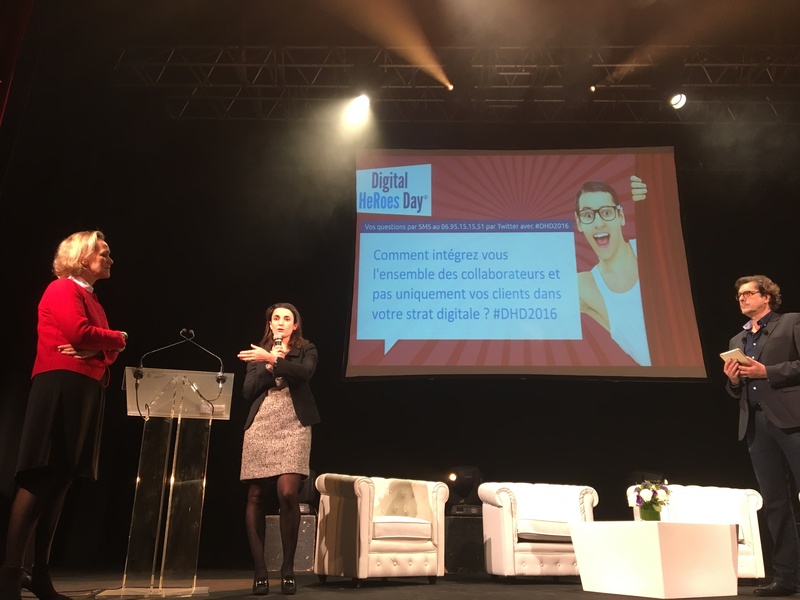 To celebrate this digital shift, PeopleDoc hosted its second annual Digital HeRoes Day on November 8th, 2016 in Paris, France. Find out what you missed and learn what industry leaders are saying about the maturing role technology plays within the Human Resources field. 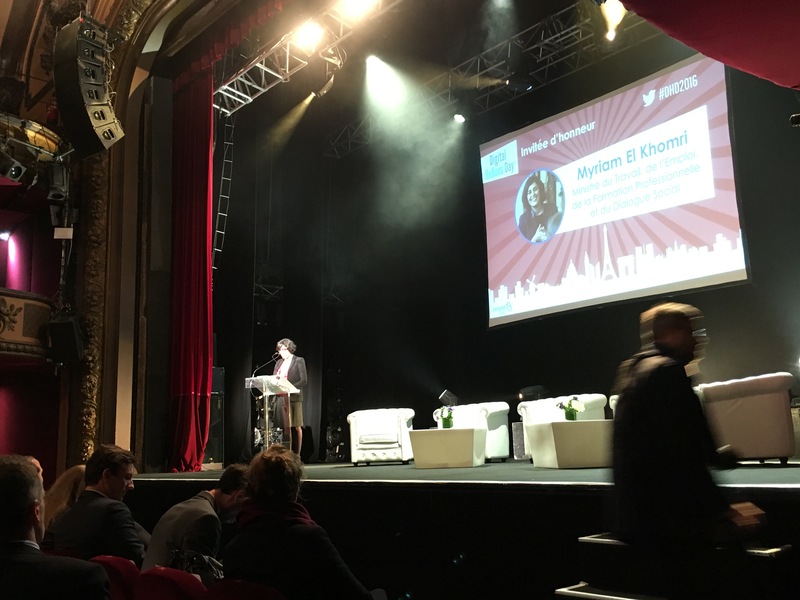 Who better to give the welcome speech than Myriam El Khomri, Minister of Labor, Employment, Vocational Training and Social Dialogue in France? In her moving speech, Minister El Khomri explained, "We're responding to the needs of organizations and competitiveness of our economy to go from confrontation to compromise." Just as Minister El Khomri has accepted the new reality of the digital revolution, organizations are realizing the importance in adapting their traditional processes to digital process which yield higher ROI. 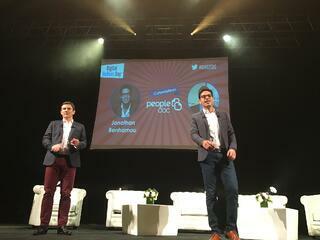 Jonathan Benhamou, CEO and Co-founder of PeopleDoc, and Clément Buyse, COO, and Co-founder of PeopleDoc, opened the Digital HeRoes Day with an inspirational speech explained how the role of innovation is changing the way an industry works. 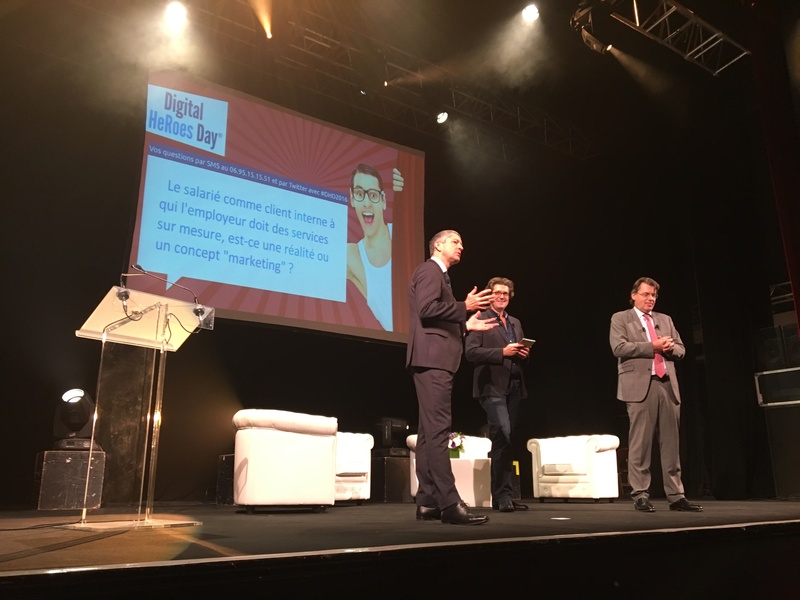 Noting innovation can happen at any level, Jonathan and Clement recognized the accomplishments of what seem like ordinary men and women - yet, those same individuals paved the path for digital transformation within their company. We got to the bottom of the [digital] age-old question, "Who leads the digital transformation within the organization?" 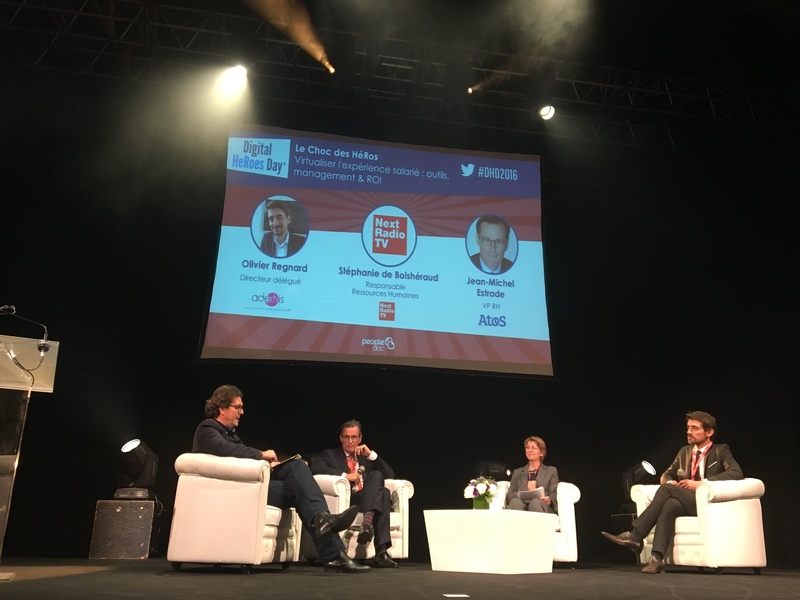 We put Sylvie Brisson, Group HR, and Anne Browaeys-Level, Chief Marketing Digital Technology, head-to-head to learn who led the digital transformation at Club Med. 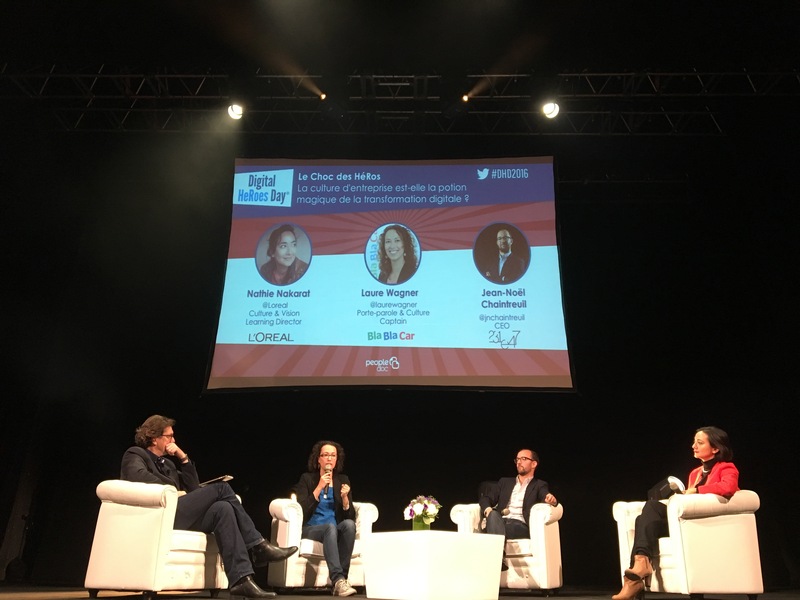 Breaking the traditional concept of the two positions racing to see who could lead the digital transformation, Sylvie and Anne explained how they worked together and set the foundation for Club Med's digital transformation. Sharing a common goal, the two educated everyone on the capabilities of digital and trained their teams (not just tech teams) in the agile method. Learn more on the need for HR Agility. 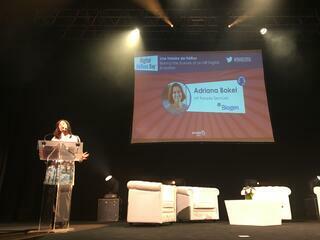 Adriana Bokel Herde, VP People Services at Biogen, took us behind the scenes of an HR Evolution. Adriana’s powerful speech told the story of her role in Biogen's mission of serving patients, and her contribution to providing a better HR experience. She was able to achieve this goal by implementing a digital employee file management solution; as a result, Biogen's Human Resource team was more agile, compliant, and efficient. To learn more about Adriana's journey to providing a better HR experience view her webinar. Our speakers answered the question on everyone's mind, "Is it possible to embrace the HR Digital Transformation without leaving some employees behind?" 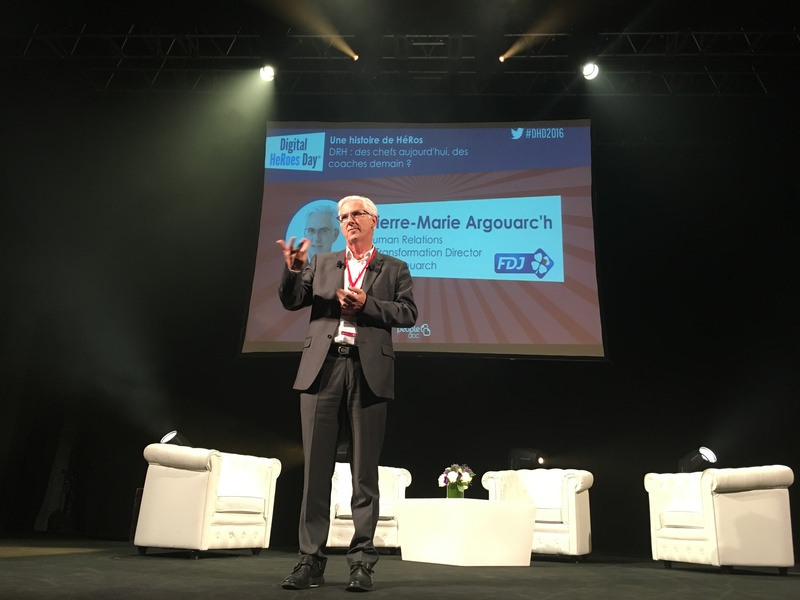 Benoit Serre, DGA of the Macif Group, explained, "Every time we improve our client relationship, we need to improve our employee relationship” so that the employee is not the victim of digitization. To ensure no employee is left behind, he explained the importance of training employees on new digital tools and keeping employees well-informed of any changes taking place. You don't become a coach overnight. Listening and understanding employees is key. 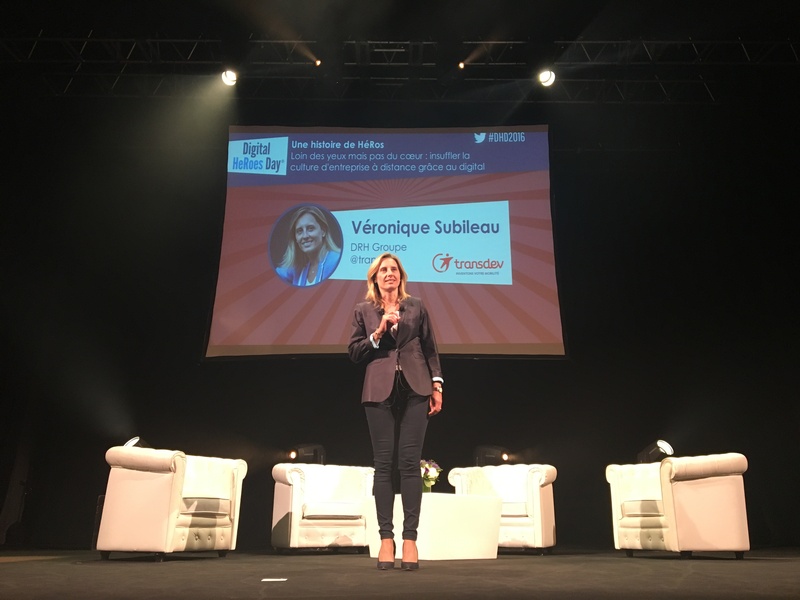 Véronique Subileau, Head of HR Group at Transdev Group, told her success story of how she was able to infuse company culture in a remote organization. Veronique went to the drivers at Transdev to discover what could be done to make them more successful. It opened a pathway for discussion, and the drivers were proud to be interviewed. From there, Transdev was able to solve complex problems with digital tools, reaching a diverse organization through digital communications available on any device. 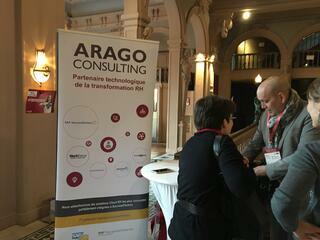 Soon after implementation of an HR innovative solution, Transdev Group's HR department saw an increase in productivity. Read Néstle's similar success story. Seven years ago, Jonathan and Clément won a Startup competition. 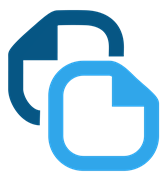 Winning the competition strengthen the awareness of PeopleDoc and ultimately led them down the road to success. 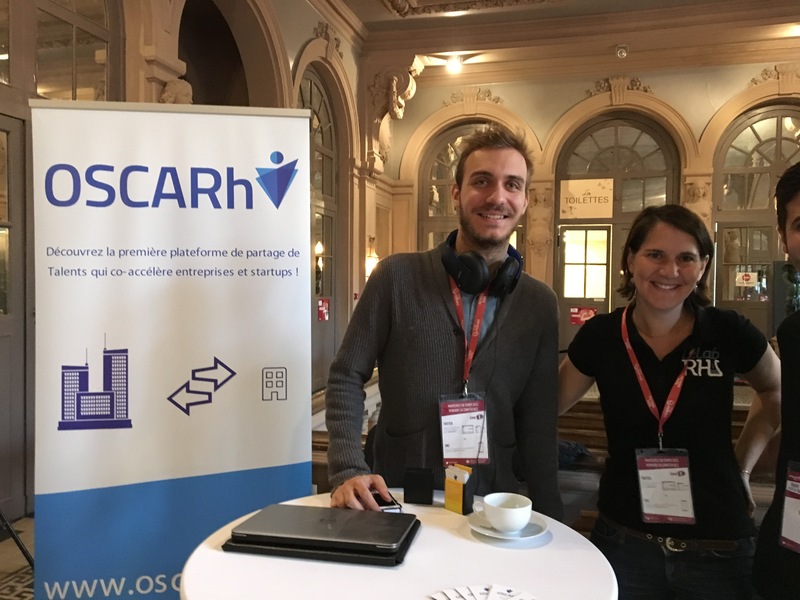 To encourage the future of HR innovation, they wanted to provide that same foundation to upcoming startups. 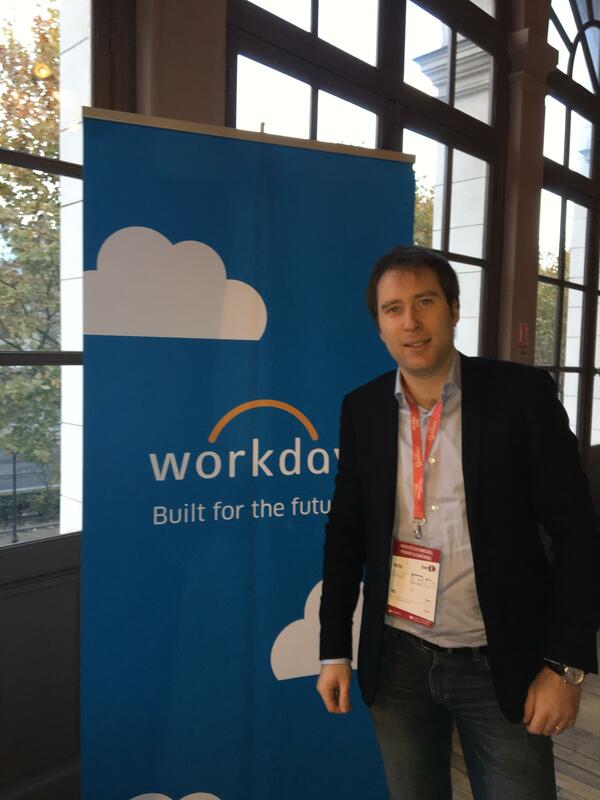 Teaming up with Jeremy Lamri, CEO of LabRH, they selected 9 new actors with the potential to cause a strong disruption with HR. From those nine, three finalists were selected Bonnet de Jour, Neojobs, and Serious Factory. 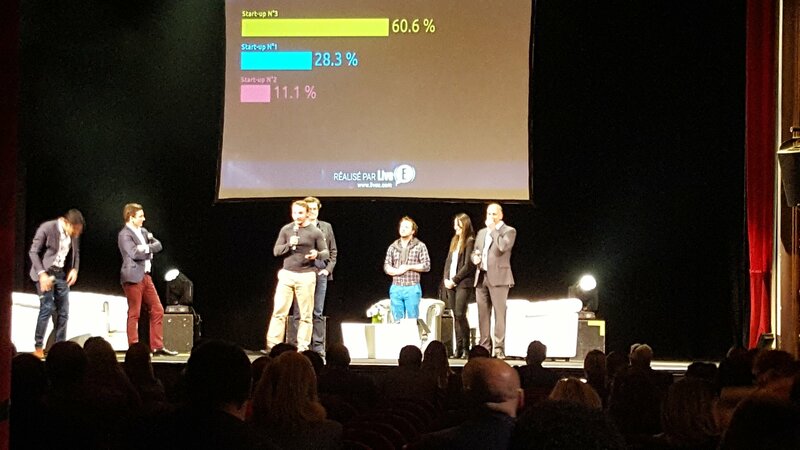 Serious Factory won the competition with its virtual training product, but it was a great effort by all of the LabRH startups. 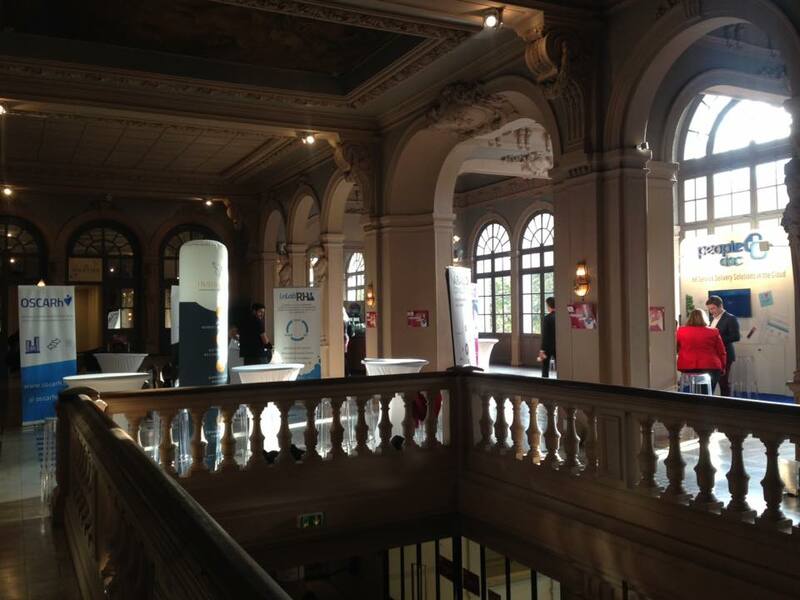 Read more on the 9 startups that were selected. 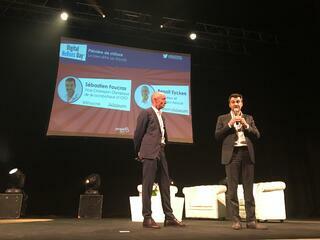 Last but not least, Sébastien Foucras, Olympic runner-freestyle and CEO Alizéum, closed Digital HeRoes Day with a speech on the positive impact wellness programs have on employees performance and engagement.